GST cess is a compensation cess levied under section 8 of The Goods and Services Tax (Compensation to State) Act, 2017. GST cess is levied on intra-state supply of goods or services and inter-state supply of goods or services to provide compensation to the States for loss of revenue due to implementation of GST in India. In this article, we look at the applicability of GST Cess, rate of GST cess and methodology for calculation. Why GST Cess is Levied? As GST is a consumption based tax, the state in which the consumption of goods and supply happen would be eligible for the indirect tax revenue. Hence, after GST coming into effect, some states that are net exporter of goods and/or services are expected to experience a decrease in indirect tax revenue. To compensate the States for the loss in tax revenue, the GST Compensation Cess has been declared by the Central Government. 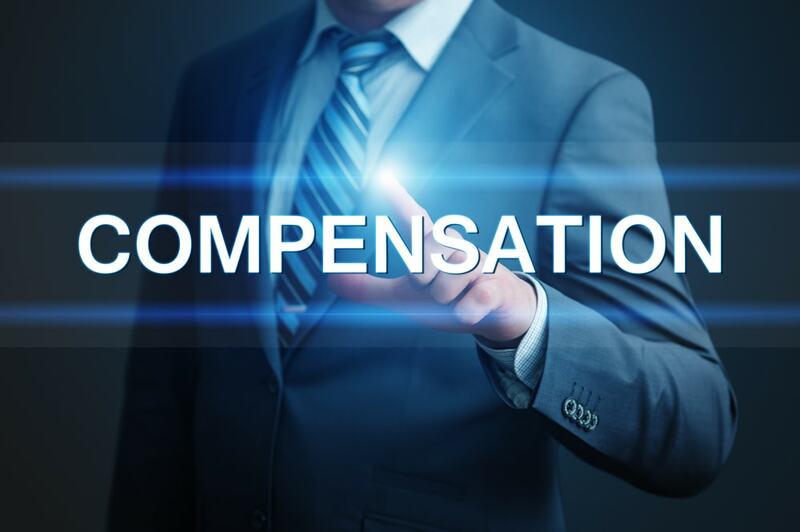 As per the Goods and Services Tax (Compensation to State) Act, 2017, GST compensation cess would be levied for a period of 5 years from GST implementation. All the proceeds received from the GST compensation cess would be credited to a non-lapsable fund known as the Goods and Services Tax Compensation Fund. The funds would then be used for compensating tax revenue loss to States on account of GST implementation. If any funds are unutilised, then at the end of the transition period, it would be shared in half by the Central Government and all State Government. State government’s share would be distributed in the ratio of their total revenues from the State tax or the Union territory goods and services tax, in the last year of the transition period. Motor cars and other motor vehicles principally designed for the transport of persons (other than motor vehicles for the transport of ten or more persons, including the driver), including station wagons and racing cars. Any other supplies as notified from time to time. 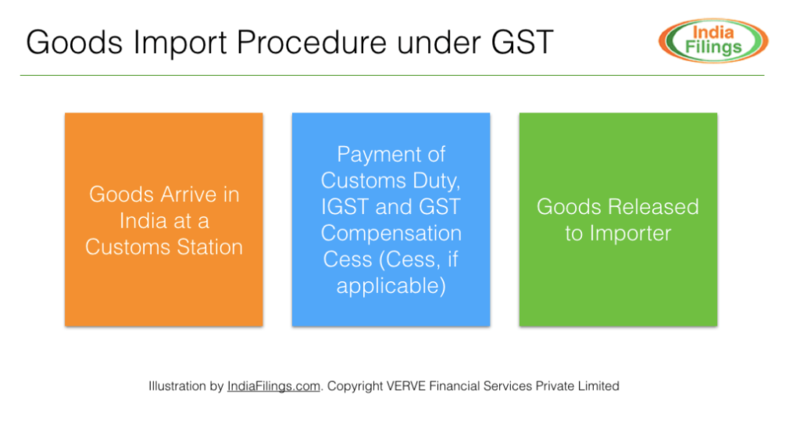 In case the goods or service attracts GST cess, cess must be calculated on the basis of the taxable value of the supply and as provided in the GST cess rate schedule. In case GST cess is applicable on goods imported into India, then cess must be levied and collected along with the IGST and customs duty. For example, if the assessable value of goods imported into India is Rs. 100/-, GST rate is 18% and customs duty is 10%. If the goods attract GST Compensation Cess, then GST Compensation Cess would be levied on Rs. 110/-, as Compensation Cess is not levied IGST. Other smoking tobacco not bearing a brand name.